Bed bugs are tiny insects that seem harmless. Yet, everyday homeowners need bed bug pest control in Jacksonville, FL. 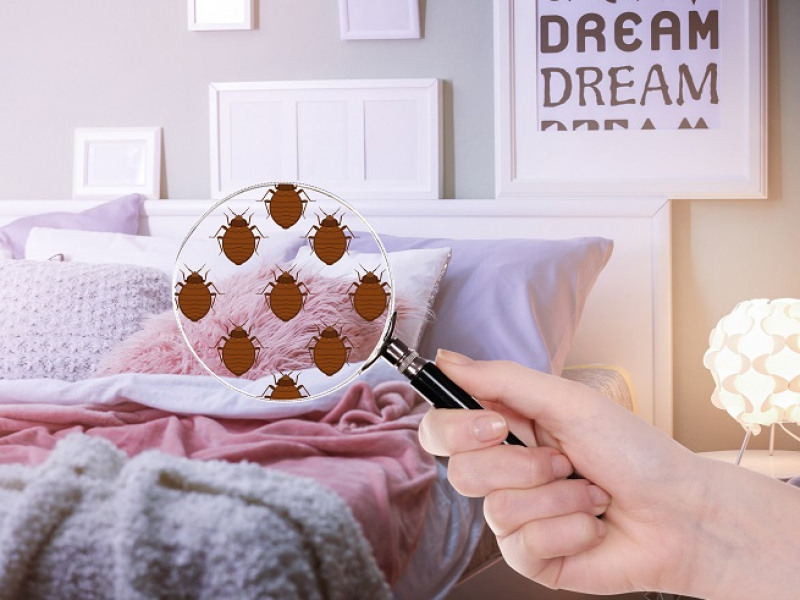 Finding bed bugs is a challenge for homeowners because they're so small and have the ability to hide in the most obscure places, not just between the folds of linens and in mattresses. Check out the following places where bed bugs could be hiding in your home. Your home’s baseboards provide the perfect spot for sheltering bed bugs. Even though baseboards appear flush with the wall, openings exist on the top and bottom of baseboards. This is just enough space for not only bed bugs, but other insects to breed and multiply. It’s one reason that ant pest control in Jacksonville, FL, targets baseboards too. You never know what type of insect you’ll find hiding behind baseboards. You see, when bed bugs hitch a ride into your home, they usually do so on your clothes. Do you travel a lot? If so, it’s not unusual for you to bring home these pesky bugs with you an unintentional souvenir. Some people associate bed bugs with hostels and other communal types of travel accommodations. However, there’s just as much of a chance of bed bugs getting into your suitcase and into the hems of your clothes at the most elegant resorts. That’s why it’s important to wash your clothes as soon as you get home from any trips to keep bugs out of your dressers and nightstands. Bed bugs also hide under the edges of carpets and area rugs. The best defense pest control Jacksonville, FL, doesn’t just target areas in the bedrooms. 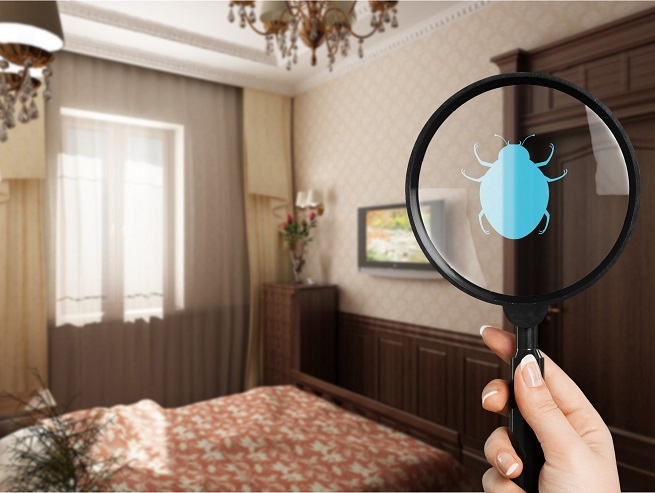 Make sure to have your pest control specialist spray around all area rugs to make sure any stubborn bed bugs are taken care of once and for all. If bed bugs are hanging out in between your wall and baseboard, you can be sure that eventually, they’re going to make their way up the wall and to your ceilings. As tiny as these insects are, it’s possible you’ll never even notice that they’ve taken over this part of your home. Regular bed bug and cockroach pest control in Jacksonville, FL, helps prevent this problem. Check your pet’s bedding frequently for signs of bed bugs. If you notice your pet scratching a lot, wash their bedding and check their toys for bed bugs. Pets are the perfect carrier for many types of insects. No home is immune to bed bugs and other insects. That’s why it’s always a good idea to take action before these pests show up in your home. It’s much easier to prevent an infestation than to manage a full-blown home invasion. If you’re concerned about pest control, contact the best pest control in Jacksonville, FL. Inspect All Jacksonville is available today to help you eliminate unwanted house guests from your home once and for all.